can she stick to the sides of windows? 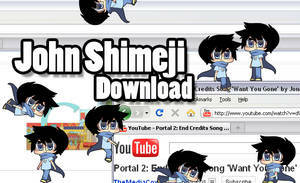 can you link me to the shimeji-ee program please? all it gives me is the pictures! 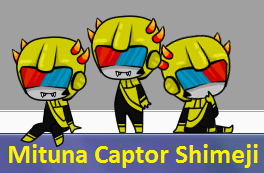 I found it on a MSPA forum.